Christopher is a professional philatelist, specializing in the postage stamps, postal history and historic documents of the United States. His business, Rupp Brothers, was established in 1975. Christopher’s philatelic interests are wide-ranging including classic United States stamps & postal history, United States revenues and Confederate States Postmasters’ Provisionals. 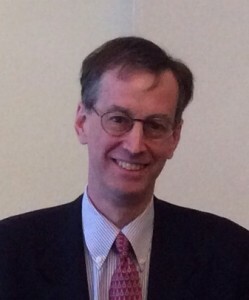 In addition, Christopher maintains an active interest in American historic documents and a broad range of American history, with a particular interest in the Colonial and early federal periods.